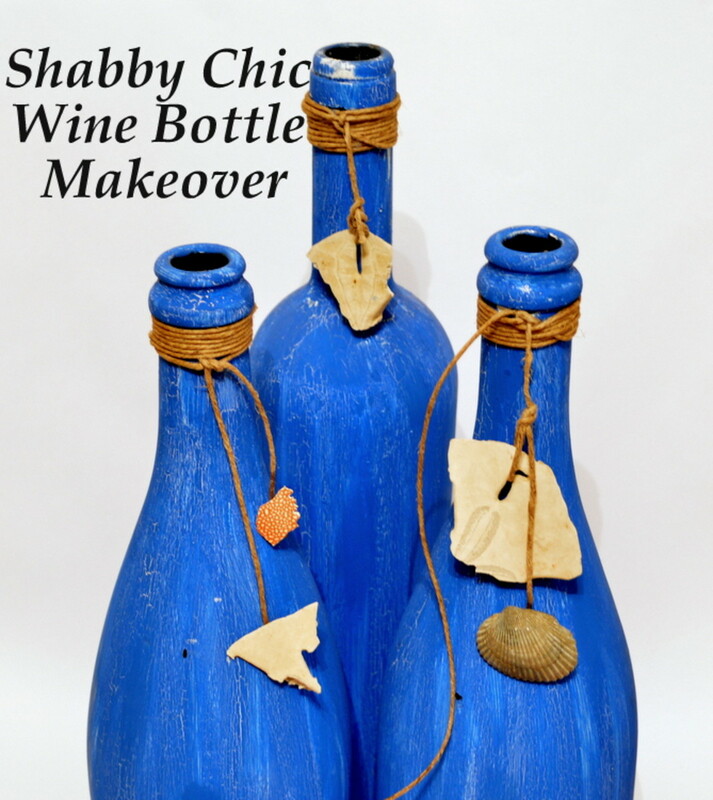 You can create beautiful designs using a plastic bag and a paint roller. I've used this technique many times with great success. You can join the do-it-yourselfers taking on faux and decorative painting. 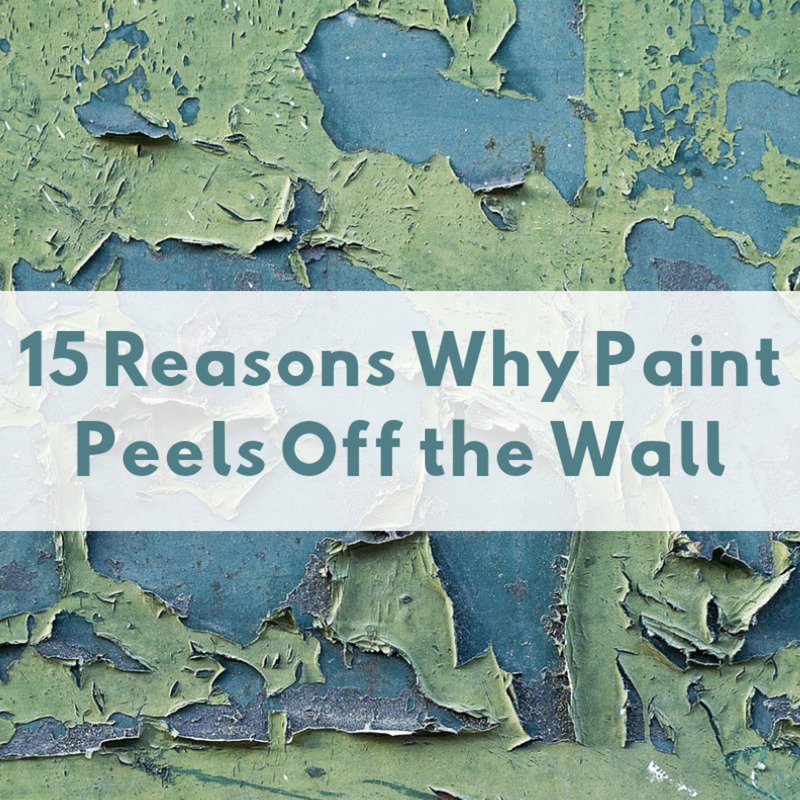 No longer do you need to feel limited to a single color on the wall, inside or outside! In this article, I take you through eight easy steps to making a fabulous, dynamic effect with two colors of paint, a roller, and a plastic bag. First, choose two compatible colors. 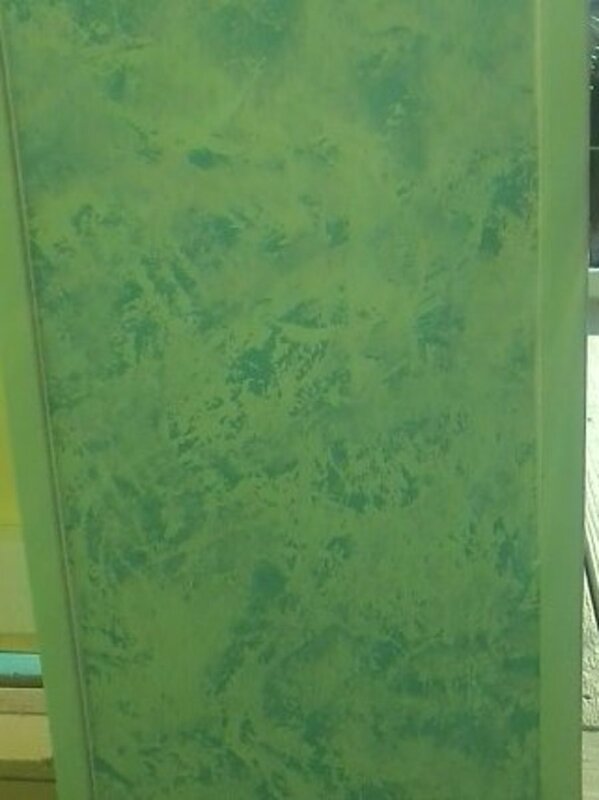 In this first example, I chose a vibrant turquoise with a neon green, which was fitting for the client's outdoor mystical-beach theme. The second example below shows a much calmer color scheme for an interior bedroom, using a dark soft purple and the same color in a much lighter hue. Use a color wheel. Colors triangle to each other (i.e. red, yellow, and blue) vibrate with dramatic contrast. Those opposite each other (like yellow and purple) create dynamic energy. Colors near each other on the color wheel (like blue and blue-green) provide balance. Greyed or lightened hues provide a muted feel, while richer or darkened hues build intensity. Often a good combination is to have one rich hue and one soft hue. Find color schemes you like by getting a book like The Color Scheme Bible by Anna Starner, or browsing your neighborhood, in magazines, or online. Make sure to look at your colors in the room or space you are painting, preferably at several points in the day. A soft purple in noon sun can look pitch black in night-time fluorescent light. I chose the right color top coat in example 2 because I previewed the base color at 9 pm. Had I not done that, the look would have been awful. Decide if you want to use a glaze or not. A glaze provides a wispy, watery cloud effect, as seen above. 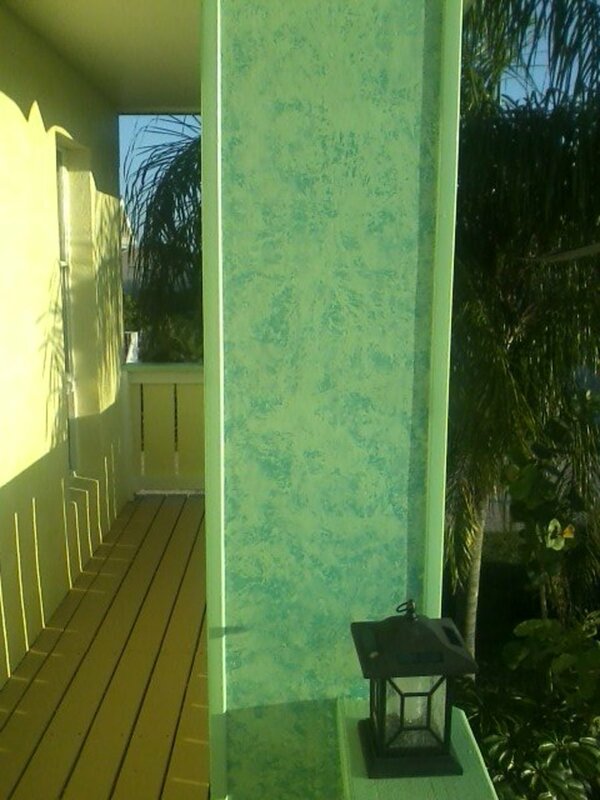 No glaze creates bold splashes that cover up the bottom-coat, like the outdoor column. Some paint stores will pre-mix the glaze and paint for you. (While convenient and economical, this does prevent you from playing with the amount of glaze you want to add to get your perfect effect.) If you use glaze, use it with the top-coat only. Wash the dirt off your walls with mild, soapy water and a sponge and let dry. Clear all surrounding items a good 10 feet away if you can. Lay a tarp down. Trust me, this technique is messy! Mask your borders with blue painter's tape if you do not trust yourself to keep a very straight line with a paint brush. Soft or bold, your base coat should be the darker color. 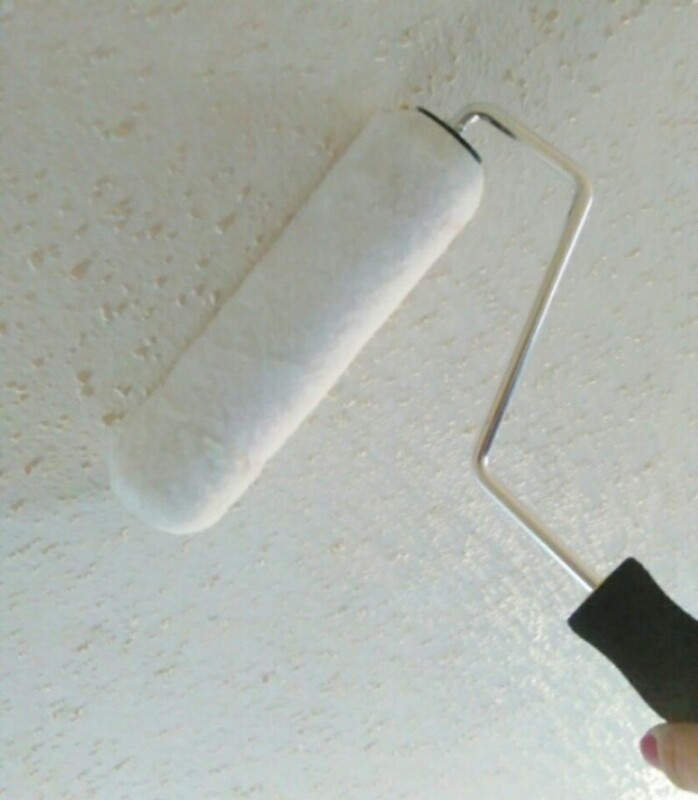 Pour the paint into your roller pan with a plastic filler. 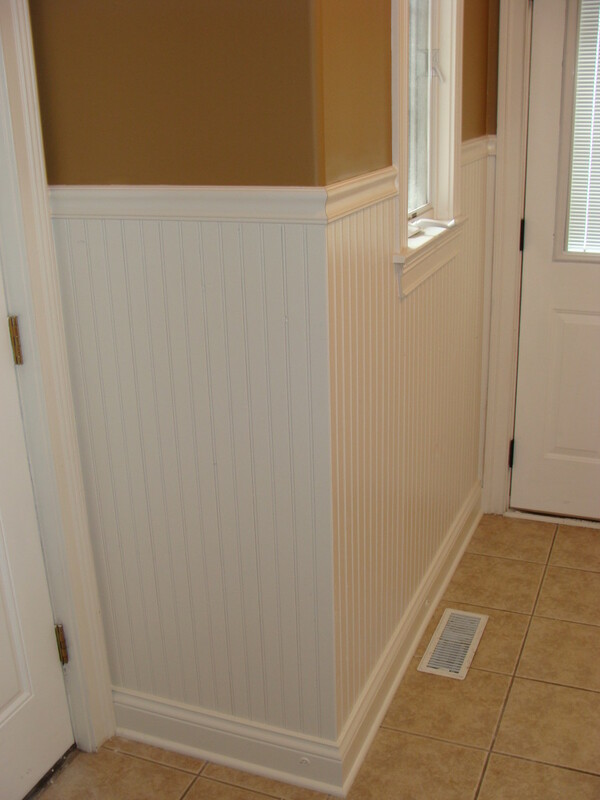 Use a paintbrush to cut in your corners and edges of the wall. 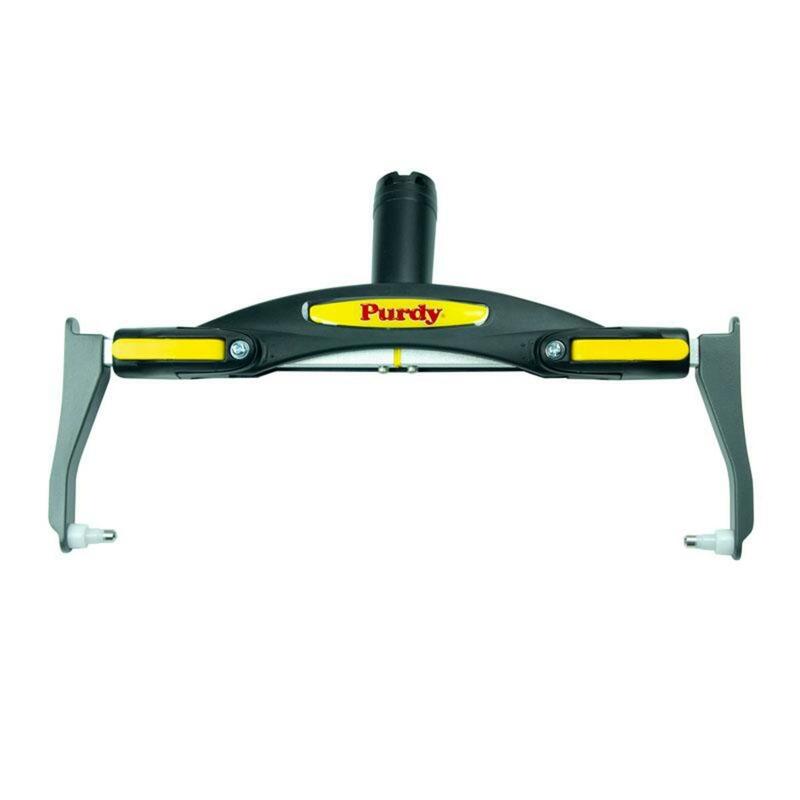 Cover the rest with your roller and roller pad. Discard the roller pad and clean your paintbrush. 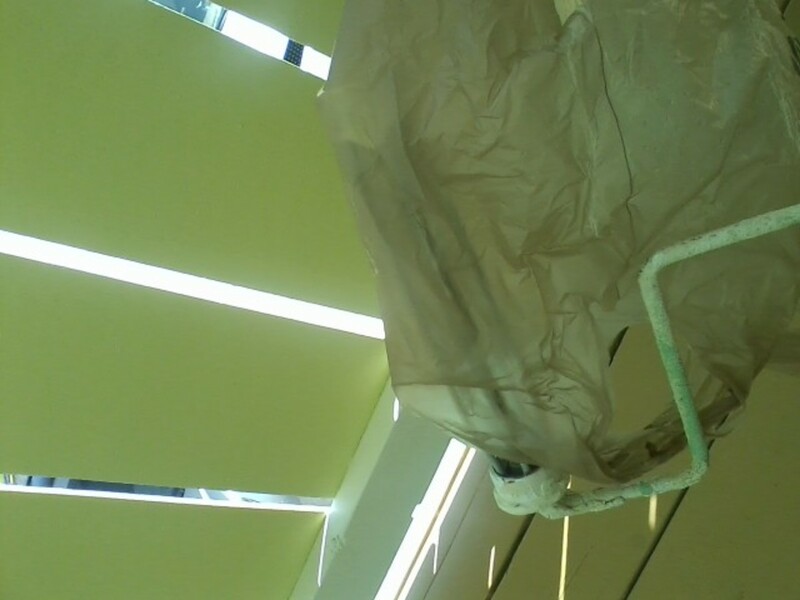 Take a plastic bag and put it over the metal roller frame (do not put a roller pad on!). 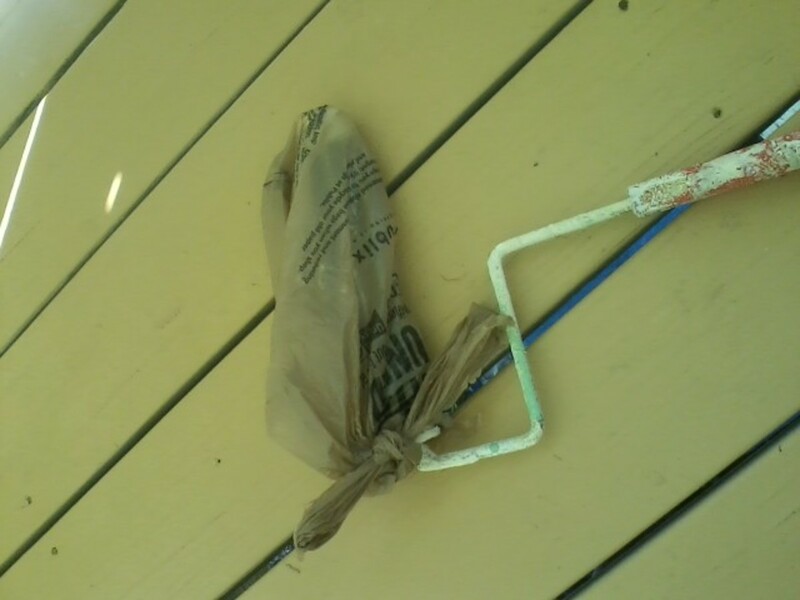 Keeping the plastic bag loose and baggy, tie the ends together around the metal rod handle. Try rolling. If the knot prevents it from turning, re-tie it a little more loosely but securely. Pour your light paint into the roller pan (adding your optional glaze, if desired) and mix. If you choose to add glaze make sure to pay attention to the ratio so your second and third pan are the same as the first! 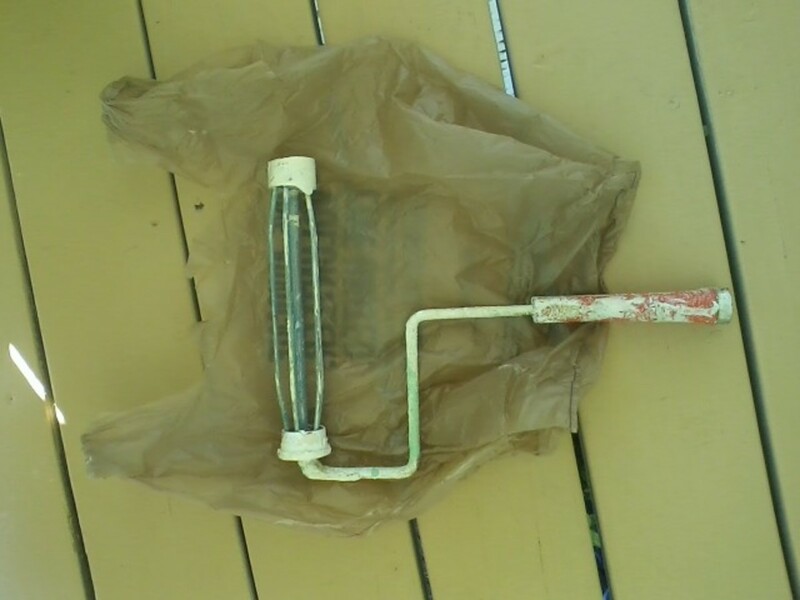 Dip the plastic bag roller in your pan and carefully load it with paint. Start at the top and simply roll down. 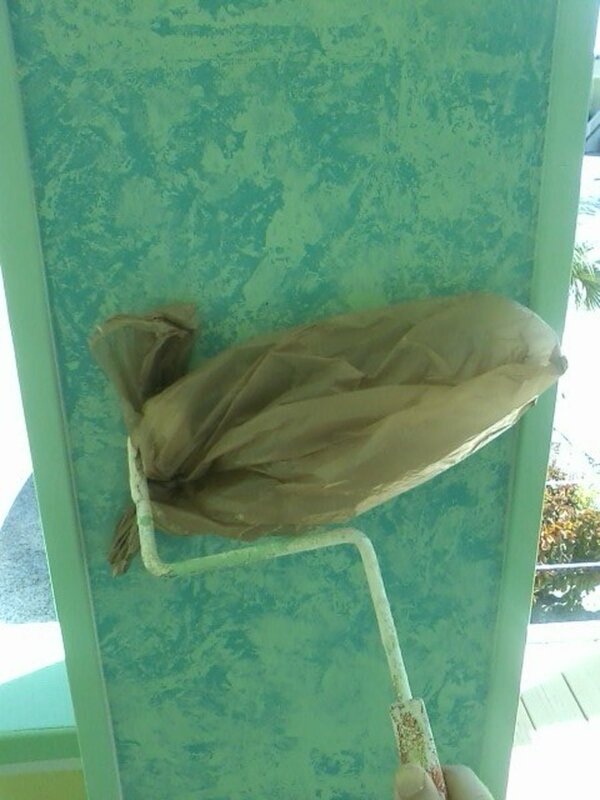 The plastic bag will thwap against the wall, leaving a random design. Rolling faster will create an even more random effect (and a lot more flying paint!). Make sure to overlap your rolls or go in different angled directions, so you have a consistent design across your space. Fix-ups are easy to do. 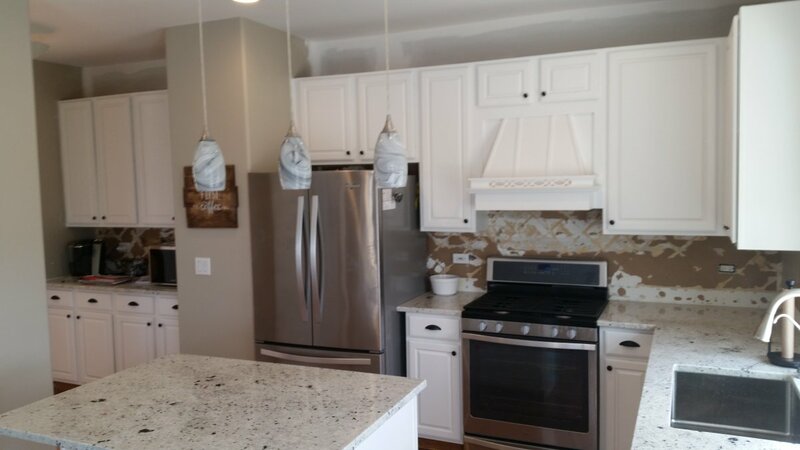 There may be some drips, or spots that are too thick. Use your rag to scrub or mop it up a bit. For the final touch, take your brush to make some random marks along the edges and corners, where the roller could not reach. This is where painter's tape comes in especially handy. 8. Clean up and Enjoy! Let the paint dry before returning furniture to its original location. Then you can celebrate your fantastic, professional-looking decorative space with the greatest of satisfaction because you did it yourself. 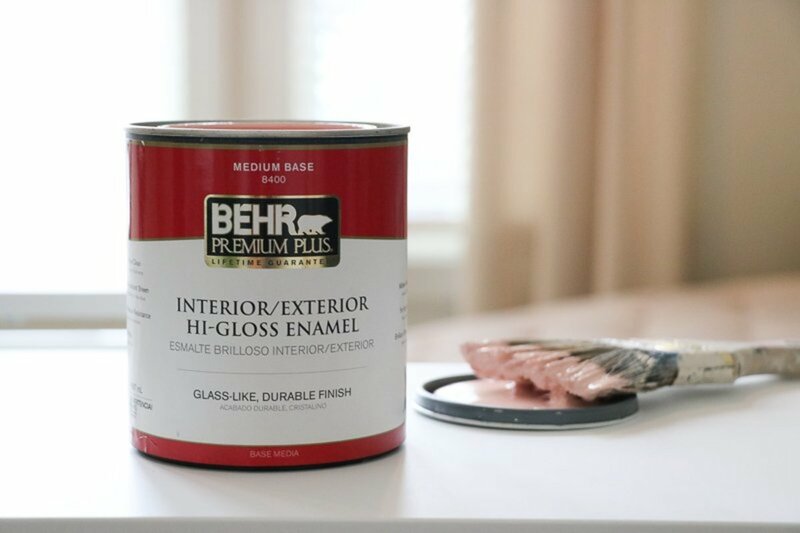 Behr Paint vs. Sherwin Williams: Which One's Better? 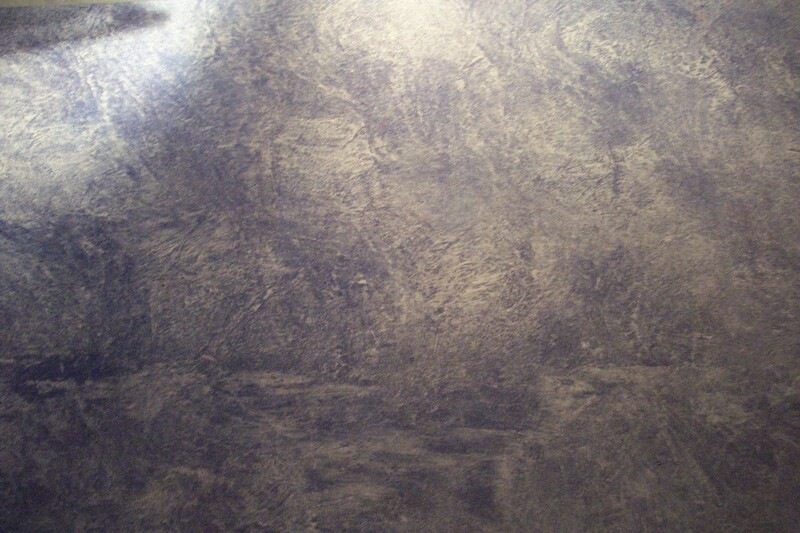 Interior Texture Paint is the high look of the canvas which based on the paint and its application. 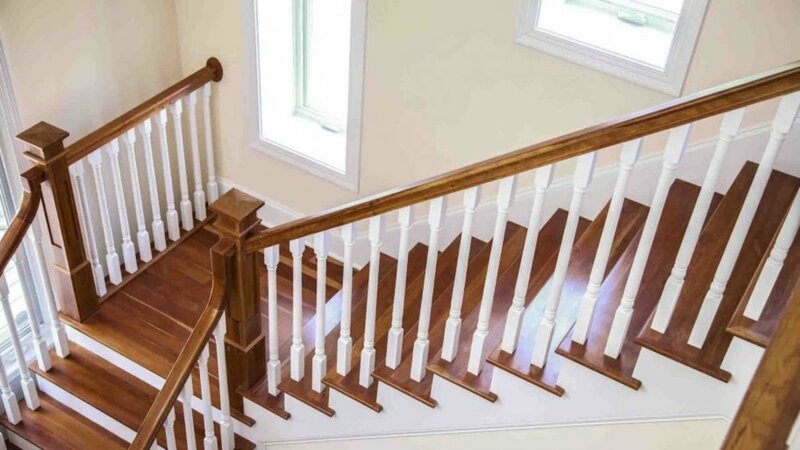 Texture Painting is the addition of materials such as ribbon, wood, lace, etc. Texture are of two senses like sight and touch. Thanks. It's a great effect for minimal effort! What a cool technique! I've done a little painting myself, and I never thought of it. I love the results.